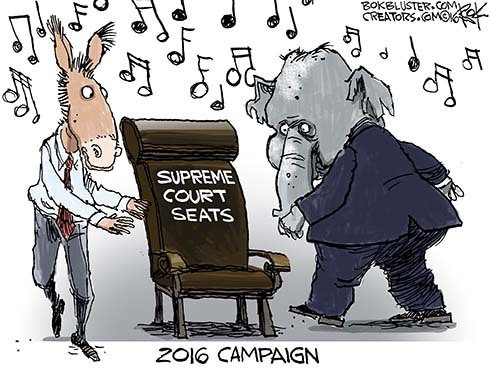 The next president could fill three Supreme Court seats. Daniel Henninger in the WSJ says Scalia’s death has raised the stakes of the election. He expects it to “concentrate the mind”. “The great sobering up has begun,” he says.